One of 18 production Sidestrands, J9770 was later converted to an Overstrand. Note the H.P. 47 taking off in the background. 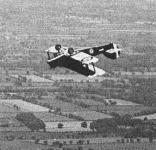 Frank Courtney loops the Bourges Mk IA over Hendon. Static shot of the first prototype Sidestrand, J7938. 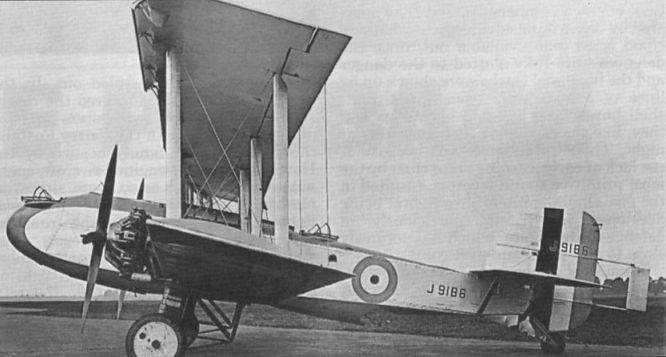 Note the original square fin and rudder. 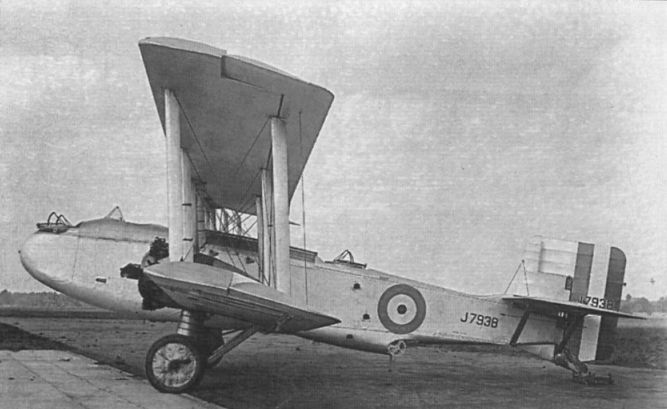 The first prototype Sidestrand seen at the 1927 RAF Pageant at Hendon, numbered 13 in the New Types Park. Another view of the prototype Sidestrand. In addition to nose and dorsal, there was a third firing beneath the tail. THE BOULTON & PAUL "SIDESTRAND": An aerial view from above, taken from a de Havilland "Moth." 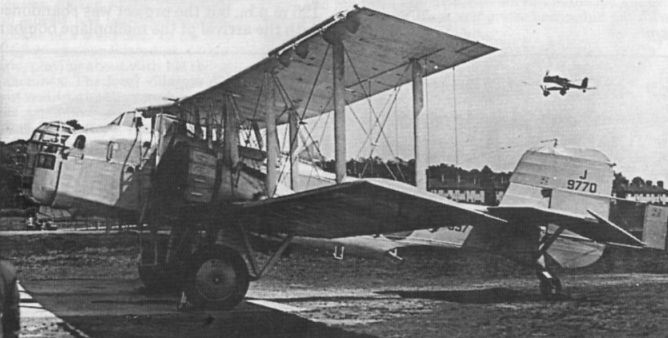 Sidestrand III J9186 after modification of its undercarriage and addition of a tailwheel. 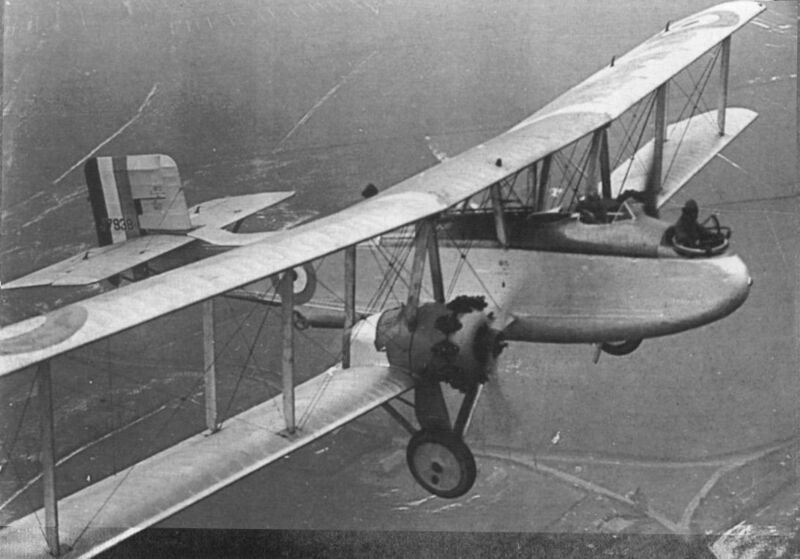 No 101 Squadron was the only RAF unit to equip with the Sidestrand. Seen here is J9769 of that unit. Sidestrand III J9186 before undercarriage modification, and fitted with circular Townend rings.